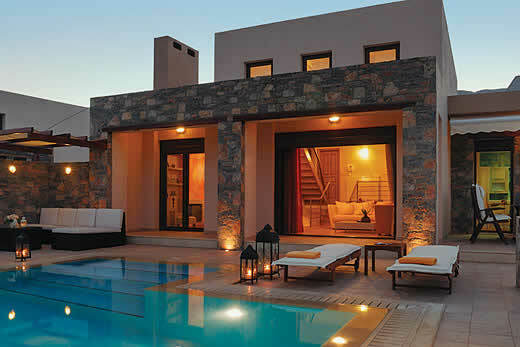 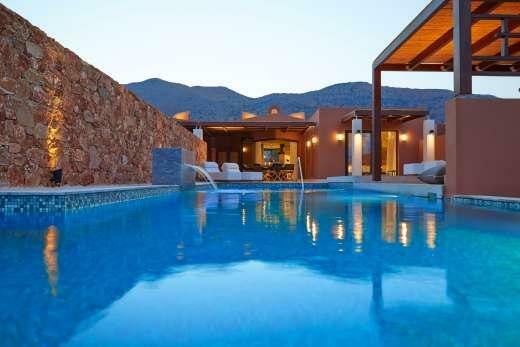 Domes Luxury II villa - Crete , Greece . 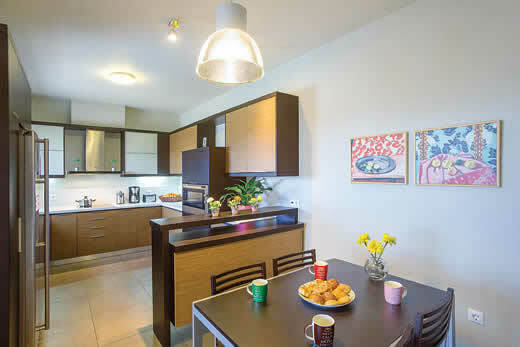 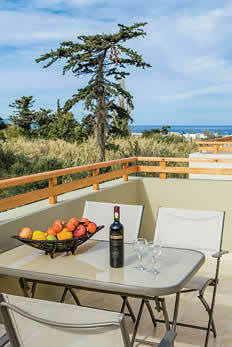 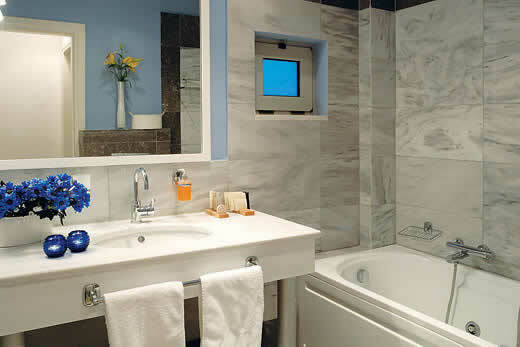 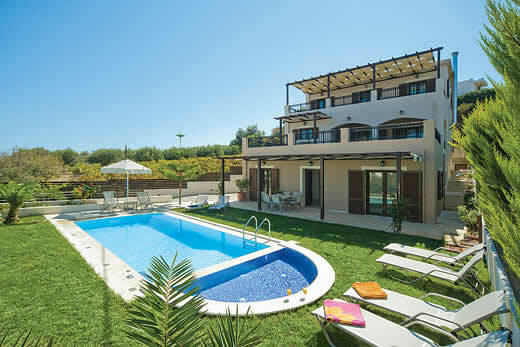 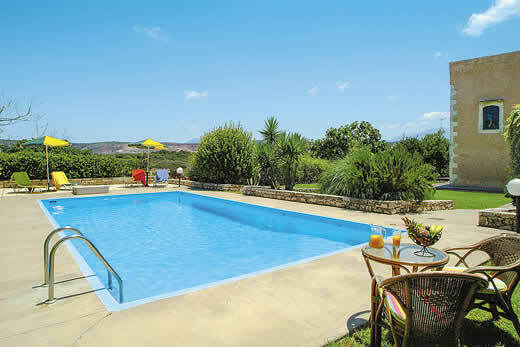 Self Catering Family Holidays and Short Breaks in Crete. 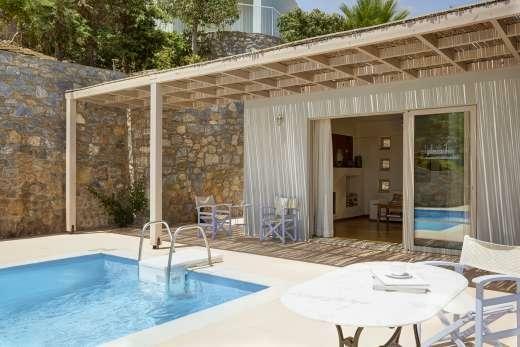 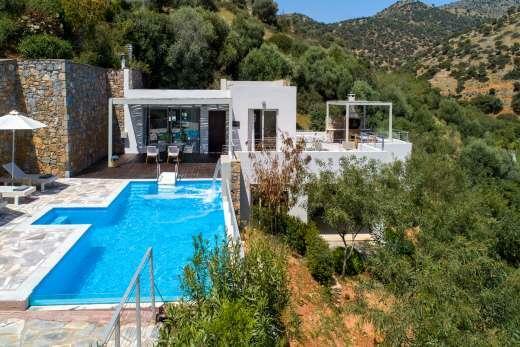 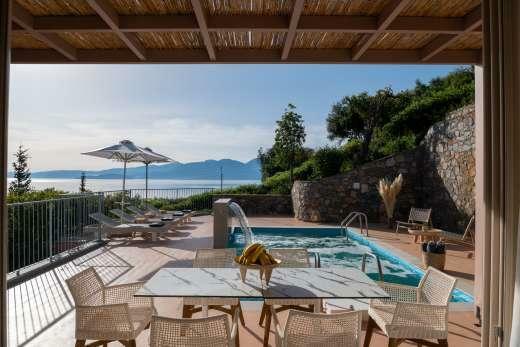 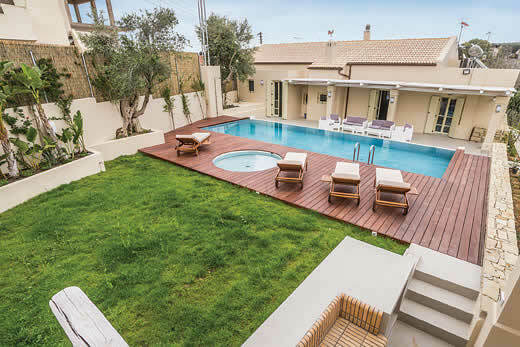 What we think of Domes Luxury II villa in Crete:These chic two-bedroom luxury villas are the latest addition to the Domes of Elounda resort, designed with meticulous attention to detail and each offering a private heated pool and truly impressive interior styling. 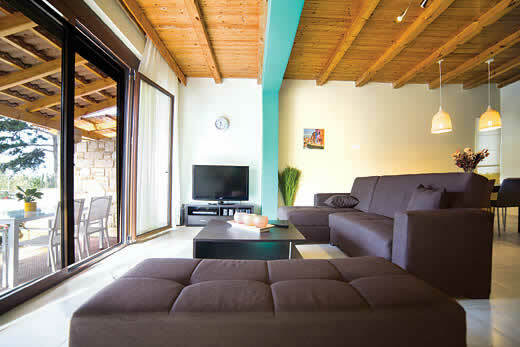 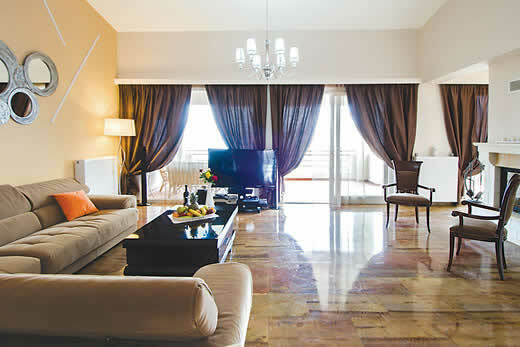 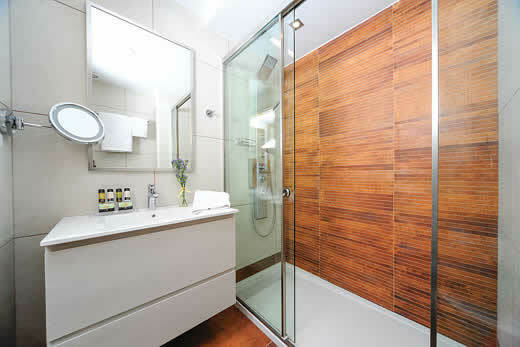 Perfect for a small family, they are also spacious enough for two couples or friends to holiday together in comfort. 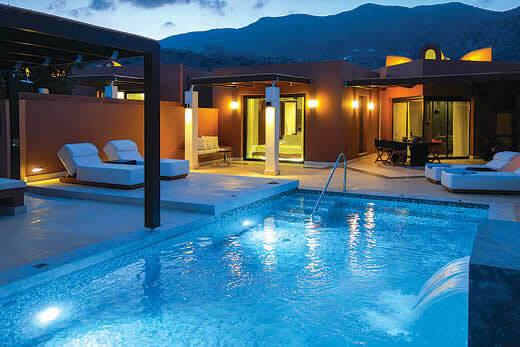 Furthermore, the new Haute living experience for 2017, allows a whole new level of exclusive service and experiences throughout the resort, from private lounges, beach areas to having your own villa manager on hand at the end of a phone call, perfect for those looking for an extra special high class service level. 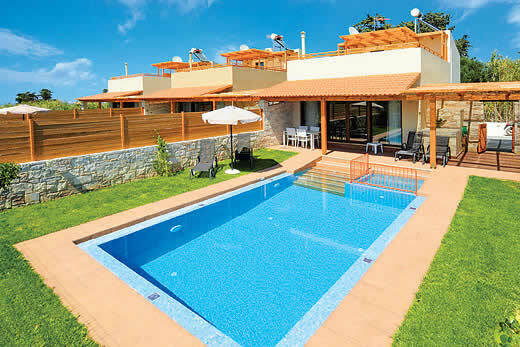 Holiday offers and last minute deals in Greece from only £2324 - Don't miss out book your holiday with uk-holiday-offers.co.uk today!